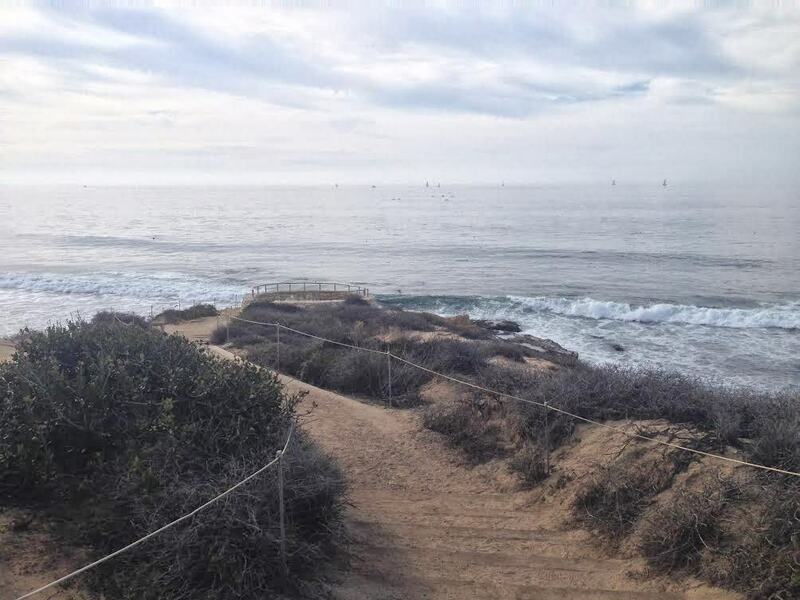 Crystal Cove State Park Hiking Trail is located in the heart of Orange County, CA. 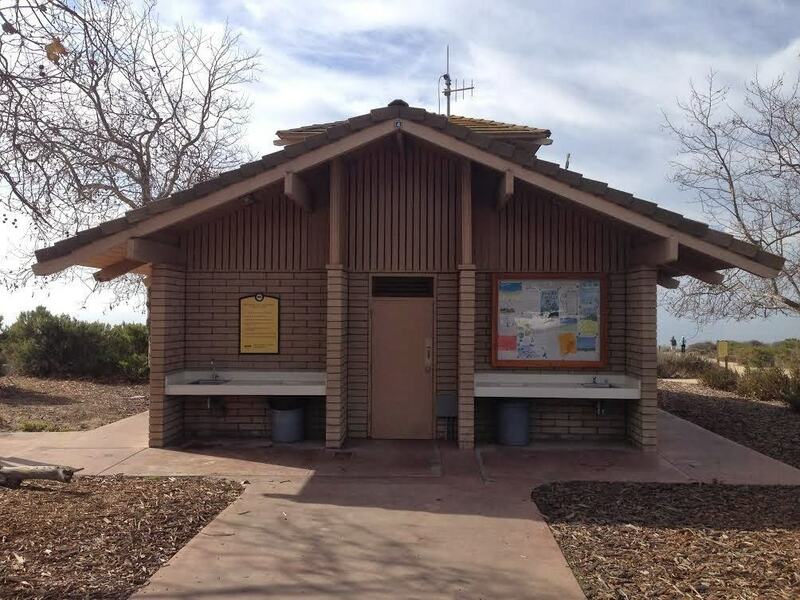 Directly north of Laguna Beach and south of Newport Beach, the state park features amenities for all backgrounds. 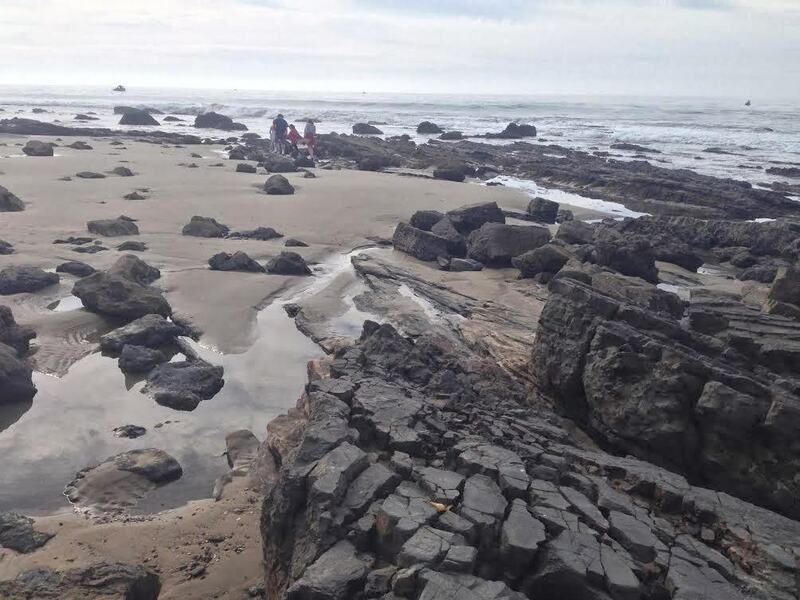 From restaurants – including the famous Crystal Cove Shake Shack and Beachcomber Cafe – to tide pools and a scenic overlook, this State Park is connected by miles of dirt and paved trails.Crystal Cove is the perfect starting point for new hikers that want to experience a longer trail without pushing it too hard or for experienced hikers who want to challenge themselves by doing a trail run. 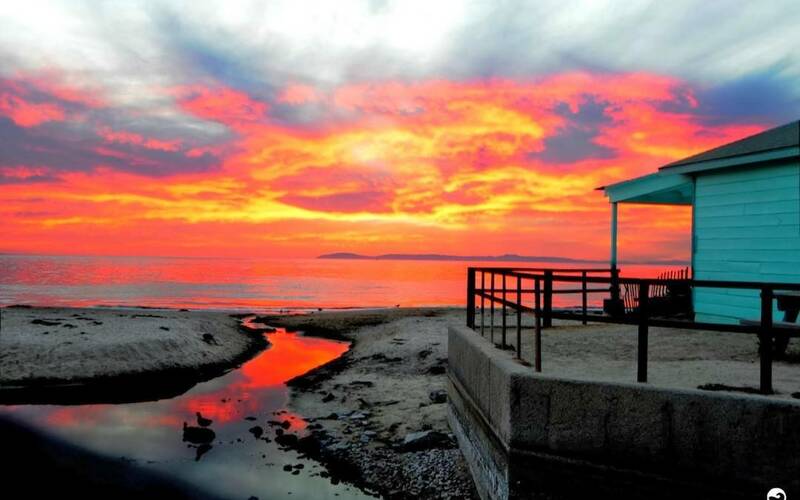 It’s a popular spot for Southern California enthusiasts and I’m sure you’ll see why, when you visit! 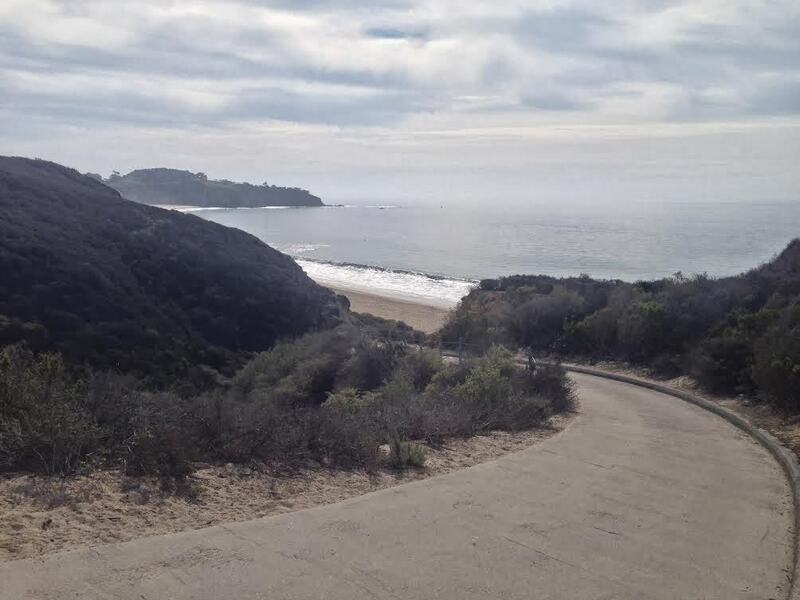 We love this Crystal Cove hiking trail for its oceanfront beauty. It’s paths meander along the bluffs that overlook the Pacific Ocean. The incline is easy and steady, and this area even offers public restrooms along the way! Make sure you bring your camera; there are many great look-out spots that you’ll definitely want to capture pictures of. State Parking Lots: It’s a $15 to park in the three state parking lots. The lots are easily accessible and provide handicap accesses. Free Parking Options: If you want save money on parking, you may consider parking across the street from the State Park in the Crystal Cove Shopping Center or in a northern neighborhood in Corona Del Mar and walking into the park. Use your best judgement with parking in these “free” areas as they may be regulated. 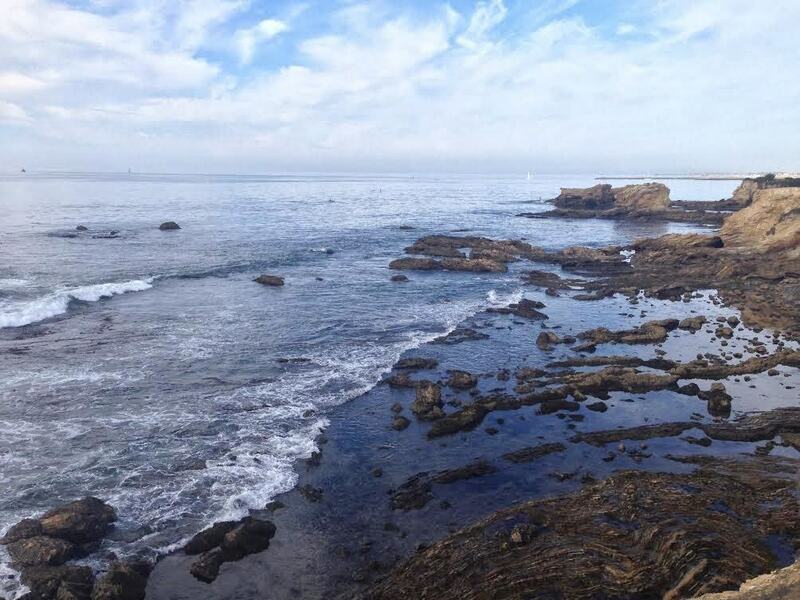 Year-round: Crystal Cove can be an ideal year-round hiking destination. Even in the winter months, the cool climate can be pleasant for a weekend hike. If you decide to hike Crystal Cove in the summer months, arrive early as it can get very crowded (and quite warm) during the afternoon hours. Yes, but in limited areas. 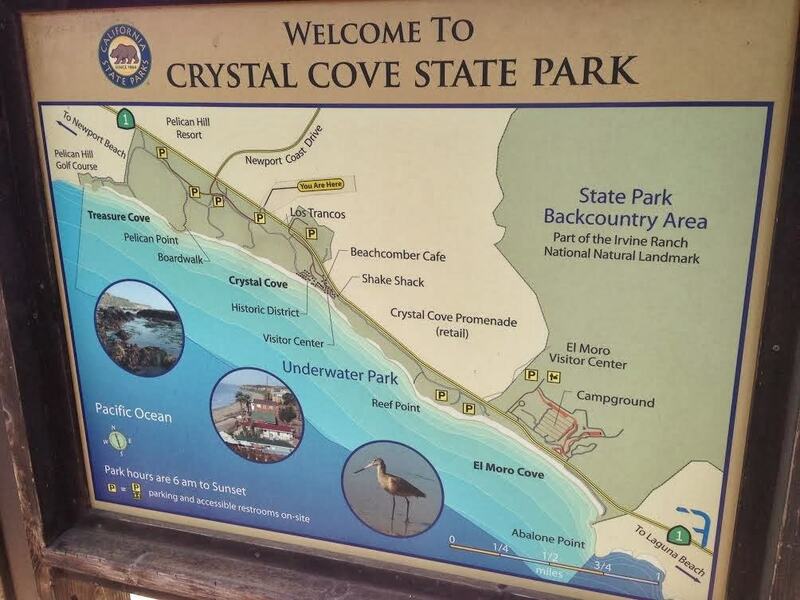 In the Cystal Cove State Park, dogs are required to be on a leash and walked on the paved path areas. 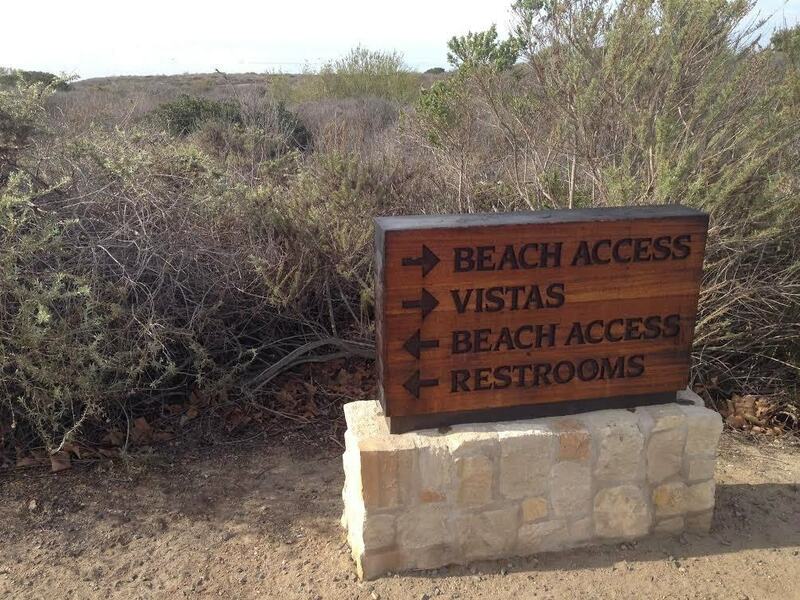 Have you hiked Crystal Cove? Share your experience with a comment below! How many miles is this hike? This hike can be a 3 or 6 mile loop.